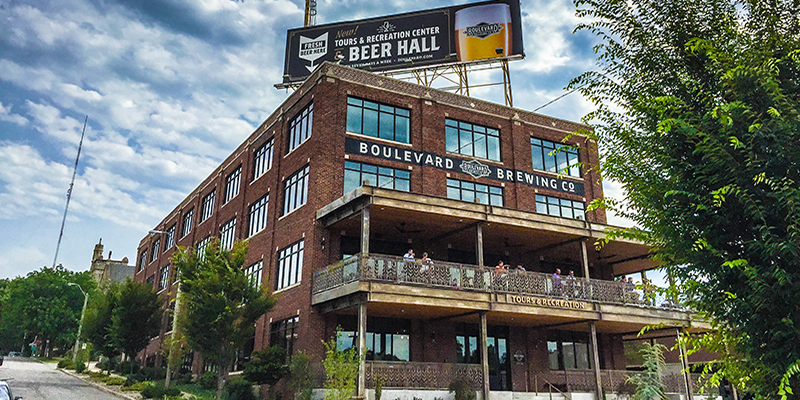 Whether in between sessions, arriving a day early or staying late, Kansas City offers a plethora of unique day-off experiences that are perfect for meeting attendees looking to make the most of their time in KC, regardless of the event or group. 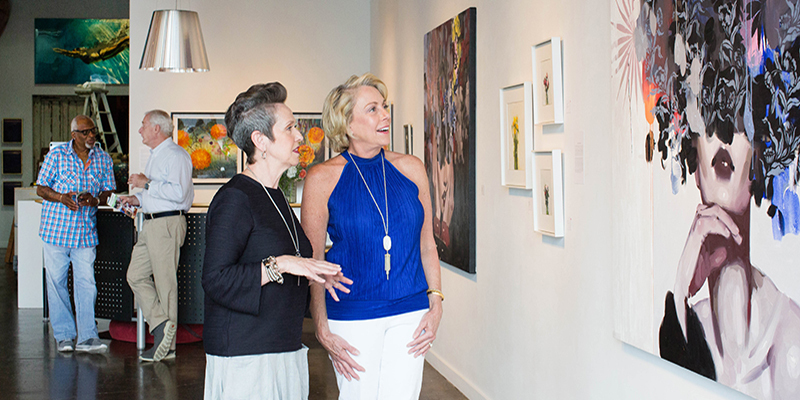 From the Crossroads Arts District to performing arts venues that dot the metro, Kansas City touts dynamic arts and galleries. After more than 100 years, Kansas City’s jazz roots run as deep as ever. 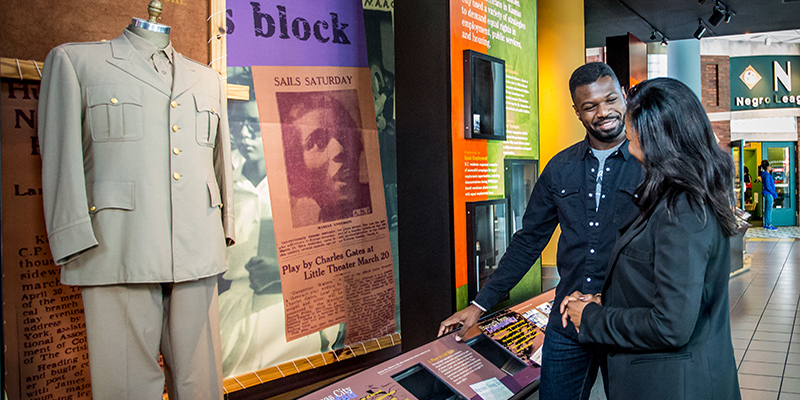 Uncover the storied history at the American Jazz Museum. Visitors in search of live tunes need look no further than the Green Lady Lounge or Mutual Musicians Foundation, two premier jazz venues. 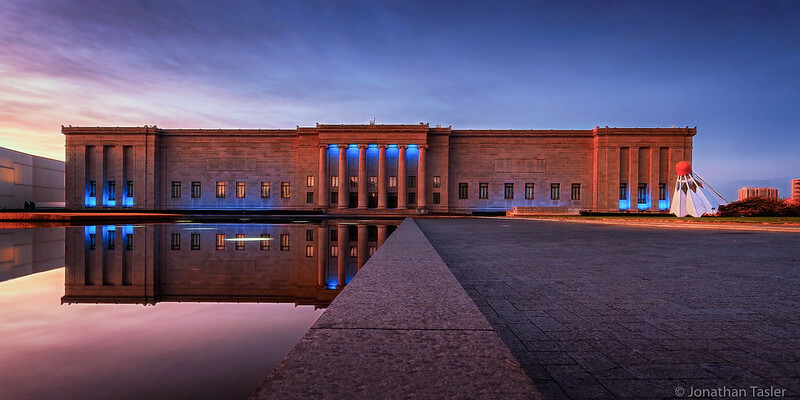 The renowned Nelson-Atkins Museum of Art and other national institutions call Kansas City home, making for the perfect exploration of regional, national and international culture. 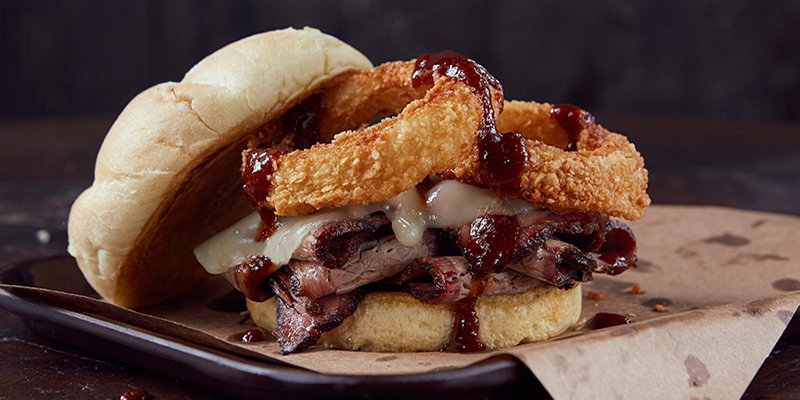 No matter your familiarity with barbecue, there’s nothing quite like KC’s ‘cue culture. Explore more than 100 different establishments all smoking up house specialties. 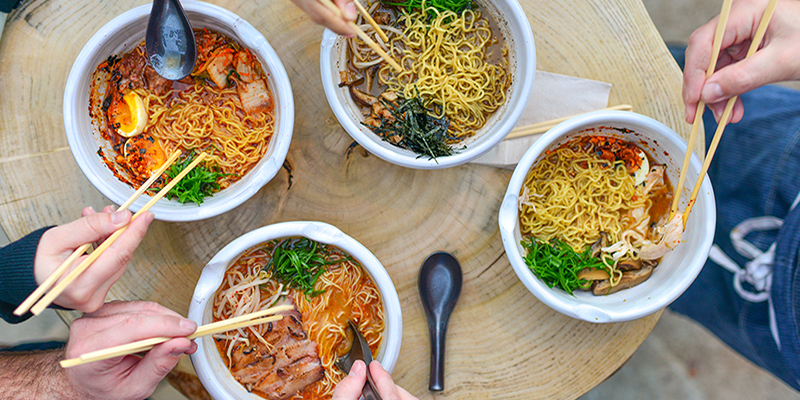 Diverse options such as ramen and noodles complement the city’s fresh, farm-to-table fare and down-home comfort classics—two of KC’s iconic culinary offerings. Tour area breweries, wineries and distilleries for a sample of the region’s booming spirits scene. Or, end the evening with a late-night bite and cap off an incredible trip to Kansas City. 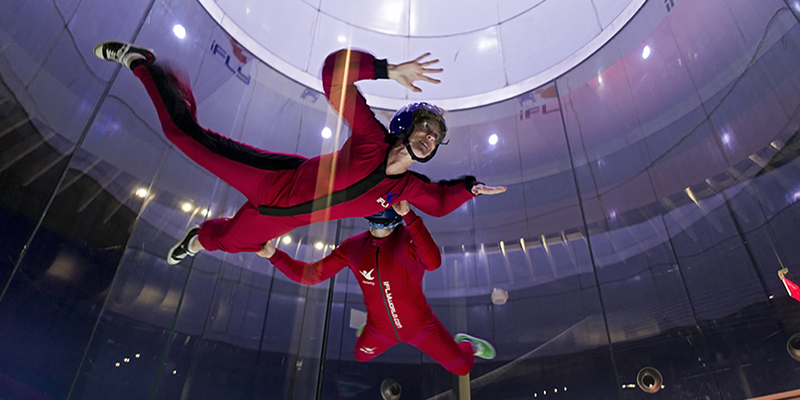 Active adventures can be found in every corner of Kansas City, ideal for thrill-seeking guests who deliberately search for daunting experiences, including zip lining at Zip KC, indoor skydiving at iFly and more. 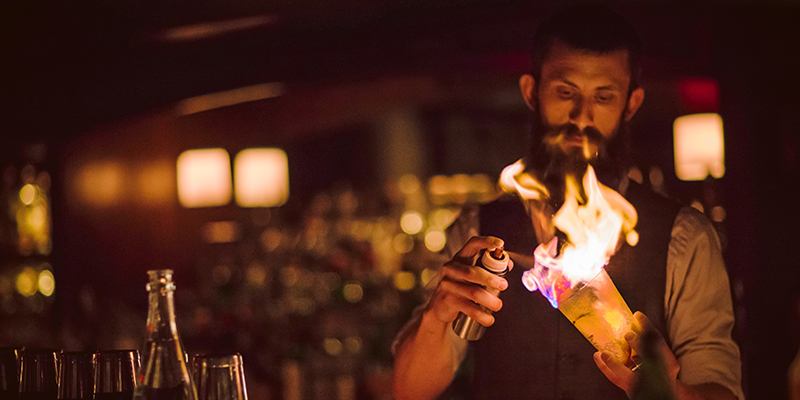 Go underground—both literally and figuratively—to uncover some of KC’s best-kept secrets, from a subterranean speakeasy to large-group-friendly breakout rooms. 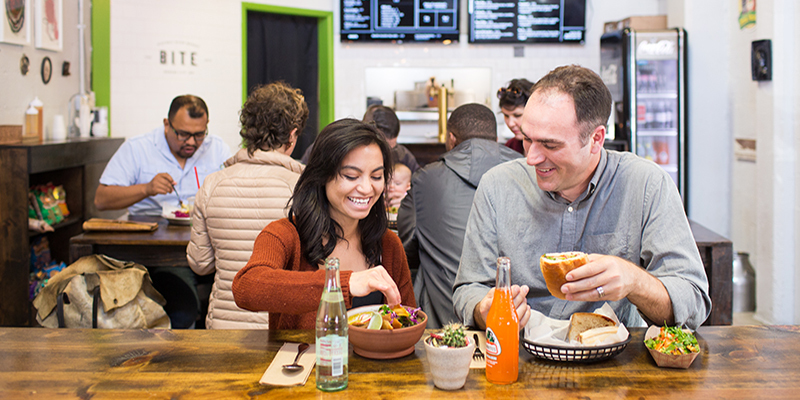 Explore the most iconic neighborhoods in the city with Three Stop Hop, a custom itinerary series that explores the destination’s districts through the eyes of locals. 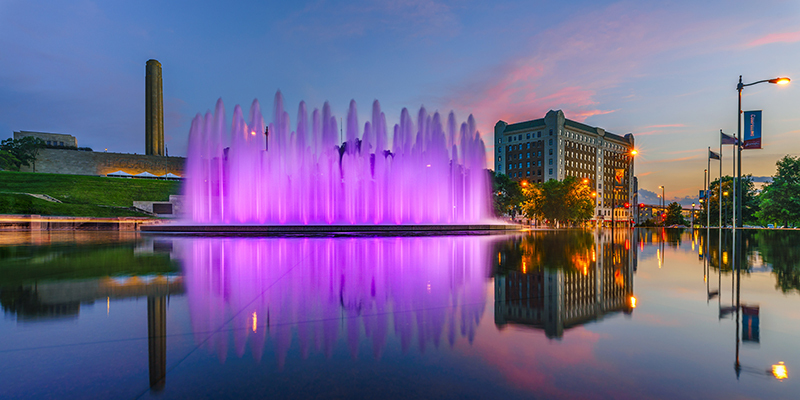 Between grand cascading centerpieces and petite spouting statuary in quaint residential neighborhoods, travelers love exploring the City of Fountains. Kansas City touts a bustling calendar chockfull of memorable events. 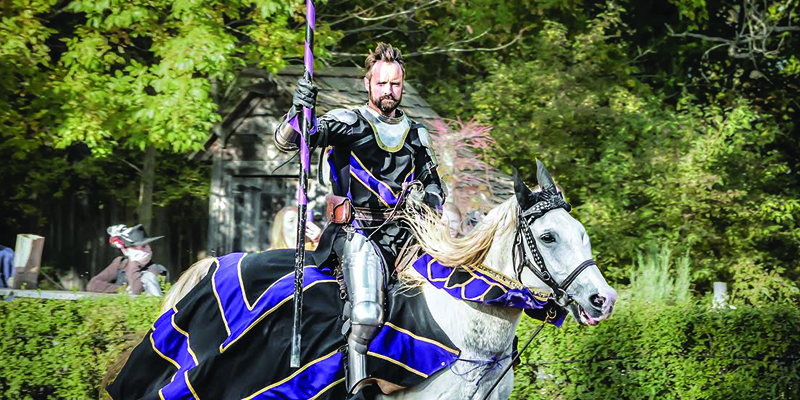 Time-travel back to the era of knights and jousting during the Kansas City Renaissance Festival every fall, explore the Spanish-inspired Country Club Plaza decked out in holiday lights each winter or take in countless college basketball games all March long. 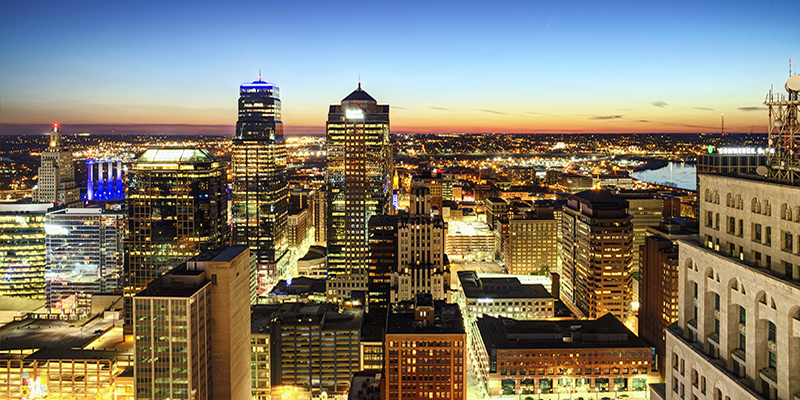 No matter your group or time of year, Kansas City makes meeting planning easy and keeps attendees entertained with an unmatched culture worth exploring.